The molecular diagnostics market is experiencing rapid growth largely due to advances in genetics / genomics / proteomics technologies over the last decade that have enabled significant discoveries to be made in predictive biology. Commercial companies are now emerging with new tests in combination with proprietary algorithms to make useful predictions for patients. In order to commercialize these tests, a Molecular Dx company will typically establish a lab for sample processing and assessment. 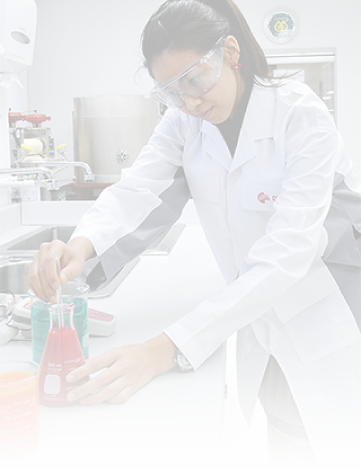 In order for US based labs to conform with regulations, the entire process from sample receipt to processing needs to be compliant with CLIA regulations. This extent of this list is daunting for a new MDx company to consider as a thorough implementation of these features could require four or more software solutions and years of work. New labs also need to get CLIA certification and may also need to operate under GLP and/or be a validated lab per FDA Part 11 specifications. Sapio Sciences has extensive expertise in implementing fully electronic (i.e. paperless), compliant systems at leading MDx companies. Exemplar Dx can manage all the items listed above within a single solution, and it does this in contracted timeframes without sacrificing features or functions. This means your lab can be up and running and processing orders quickly in a compliant setting. Sapio has achieved implementation timeframes of as little as 2 months from start to finish with complete tracking from request to results. Sapio is able to do this because its Exemplar Laboratory Management System's foundational technology platform enables detailed, customized processes to be implemented rapidly, so not only is the implementation done quickly, it adheres to your specific requirements. Sapio is also able to make the process 100% paperless from test request through sample processing and results generation, which streamlines the workflow from beginning to end and ensures compliance with upcoming changes in CLIA regulations that may mandate paperless processes. 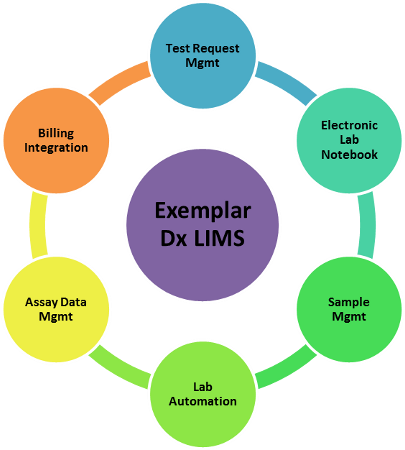 The combination of Exemplar LIMS®\ELN compliance and capabilities, our broad experience in the clinical space and our clinical solution partner relationships make Sapio the ideal solution for your MDx company.